Wow! Hepworth has a great set of beers. 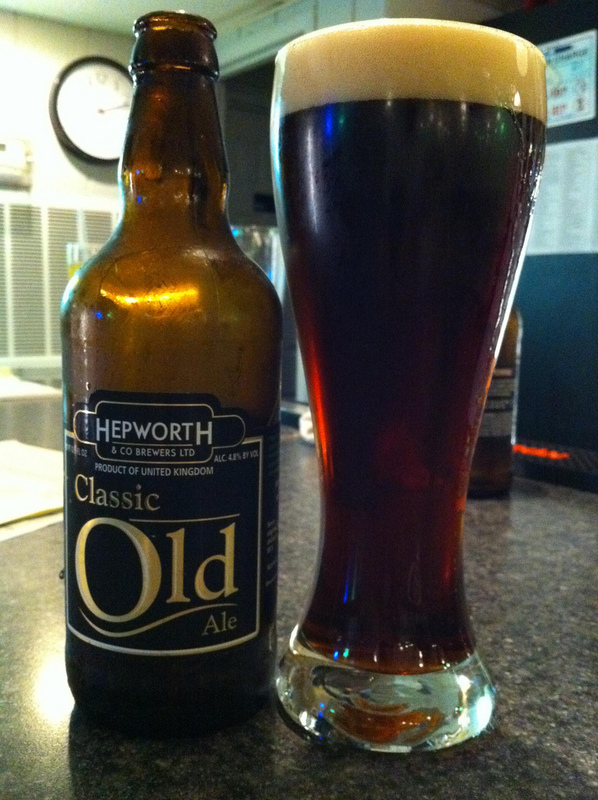 This Classic Old Ale is great one. The malty taste is great. It has a light malty taste that is very enjoyable. The alcohol is very low at 4.8% ABV, which makes it a good session beer with a full body.